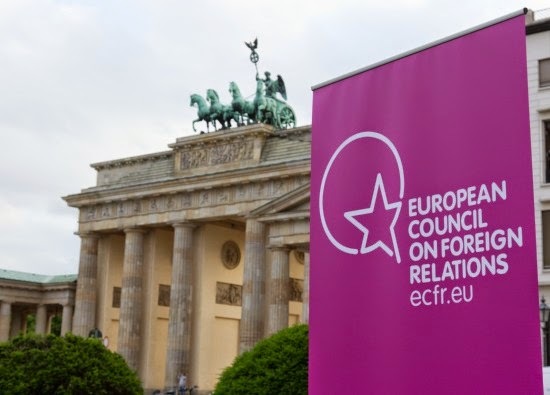 Charleston Voice: Did You Know the CFR Spawned a European Satan Child - the ECFR in 2007? Did You Know the CFR Spawned a European Satan Child - the ECFR in 2007? Bet only a few have paid any more attention to this Child of Satan than we have. "Europe has to be interested in recreating what used to be called the West, based on the principles of international cooperation," Mr. Soros said yesterday at a conference in Oxford, England. "Out of this idea came the idea of founding a European Council on Foreign Relations." Mr. Soros, who spent $27.5 million trying to defeat President Bush in the 2004 election, said America can't deal with global affairs on its own. 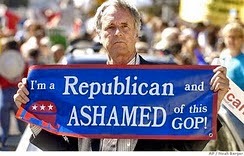 If a leading Democratic presidential candidate, Senator Obama, wins the post in 2008, the U.S. may regain some of "the high ground," he said. Mr. Soros declined to say how much money he is spending on the project. It may start by the end of this year, he said. "Our resources are similar to the United States, but we punch pathetically below our weight," Timothy Garton Ash, a professor of European Studies at Oxford University who is helping Mr. Soros with the plans, said in an interview. "The idea is to contribute a European voice. It's still in the making." Okay then Europe here you go. Start boning up on your own country's subversive representatives to the ECFR. Be alert to elements that weaken your sovereignties taking shape on your doorsteps. Of course, all reps, board members and staff are exclusively pro-Eurozone and its monetary unit. As in North America, personal welfare, political careers and prestige come first. An open free market competitive culture certainly can't match what these immoral souls can steal from the people. These are the chief worshipers of the root of all evil, of all time. With North America eventually coming under control, the Amero/NAU will amalgamate with Euro/EU becoming nearly the final step in the establishment of a one-world government under their control.